For men with a natural sense for style. The Hermès Cape Cod is born from the singular vision of Henri d’Origny, who invented it in 1991 by sketching a square inside a rectangle. Cape Cod consistently adapts to the mood of the times, expressing creative abundance through new interpretations of the original design. 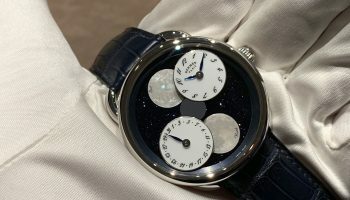 One of the more refined new masculine models is the Hermès Cape Cod TGM cadran laque. 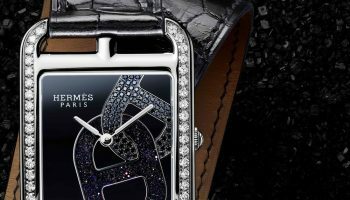 This watch is presented with a glossy lacquer dial made in the ateliers of the Maison – and all enhanced by the signature Hermès fine leather craftsmanship. 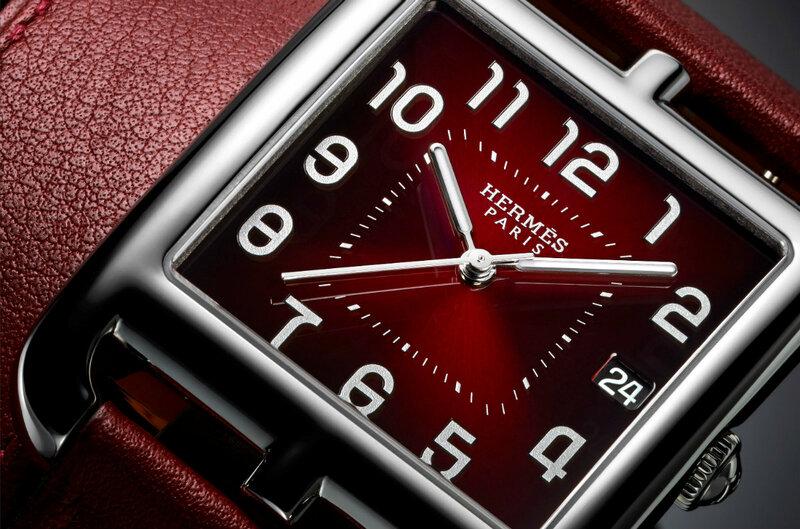 At the heart of the Cape Cod beats a movement created by Hermès: the manufacture H1912 calibre. 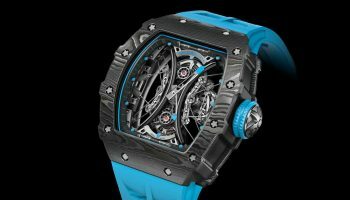 But it’s the dial attired in lacquer that steals the show. The Cape Cod sets the stage for subtly graded shades of red, creating reflections that shimmer delicately across the surface. 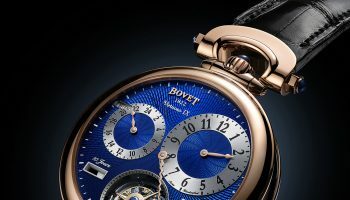 Encapsulating a vision of time threaded with elegance and originality, Cape Cod continues to distil its singular style, inspired as ever. 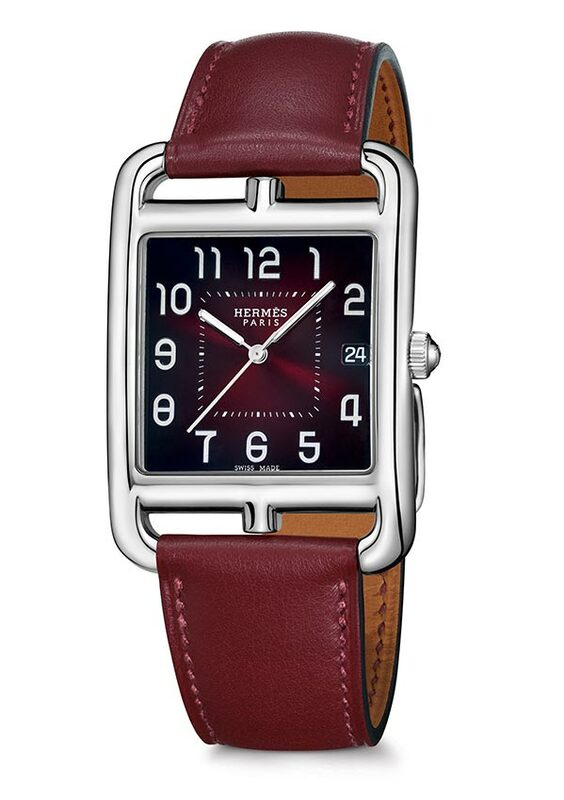 For more information visit the Hermès website.